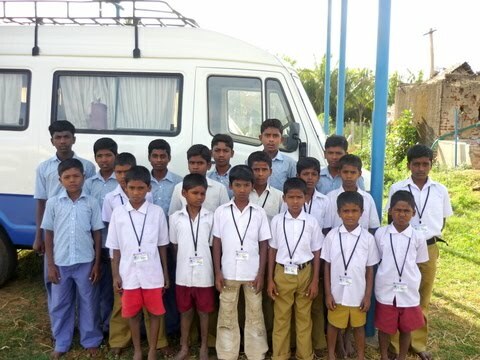 The academic year finished in May and all the boys passed their exams, which was great news. 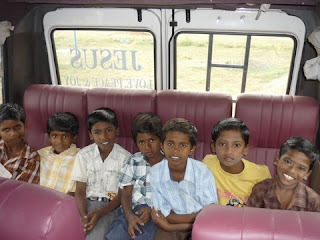 They had a few weeks break from their studies and Israel and Aaron took them to a local park for some games and lunch. 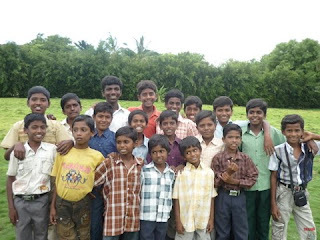 Two of the boys returned to their villages to live with relatives and two new boys joined the group. Welcome Babur (aged 7) and Abinesh (aged 12). 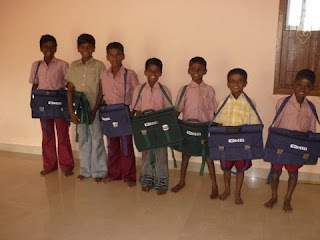 Getting ready to go back to school with their new school bags. 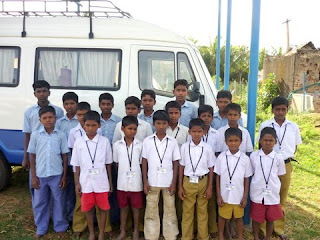 The boys in their primary and high school uniforms.